A DJ with weekly residencies in both Maverick & The National. 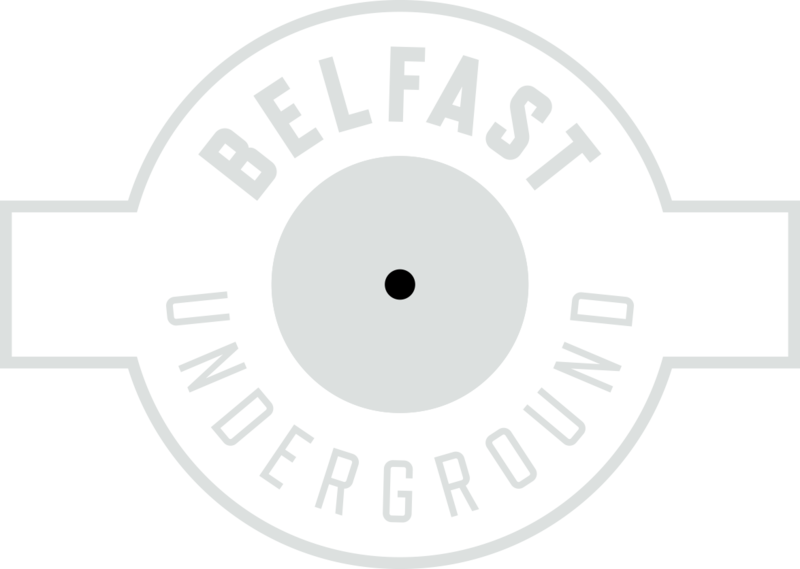 I have been DJIng for 3 years, running several club nights & playing various venues throughout Belfast. Religiously collecting Electronic vinyl for the past 20 years, it’s safe to say music has always been the big passion in my life!